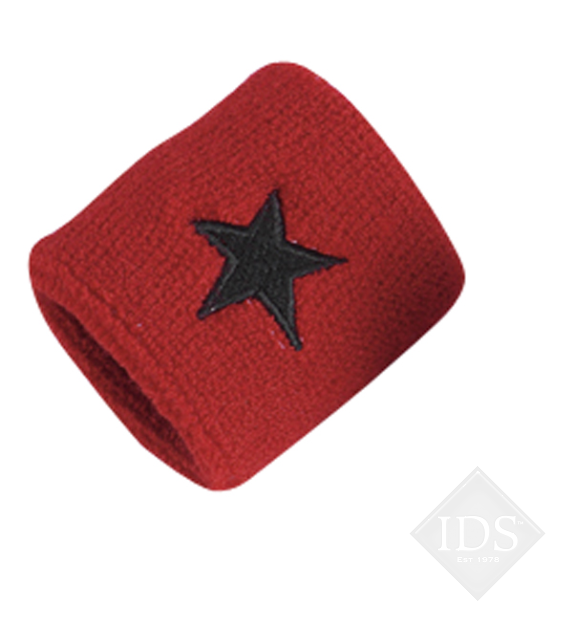 Star Sweat Band. Red. Colour of star may vary.